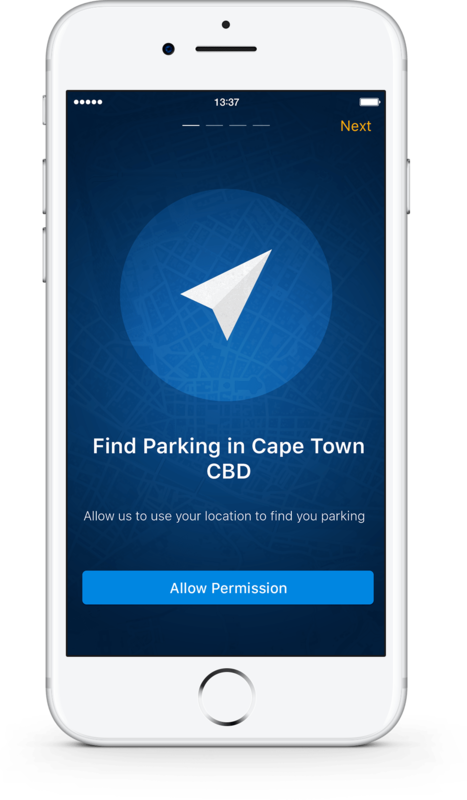 ParkFind introduces the latest technology that allows you to find available parking bays throughout the Cape Town CBD. 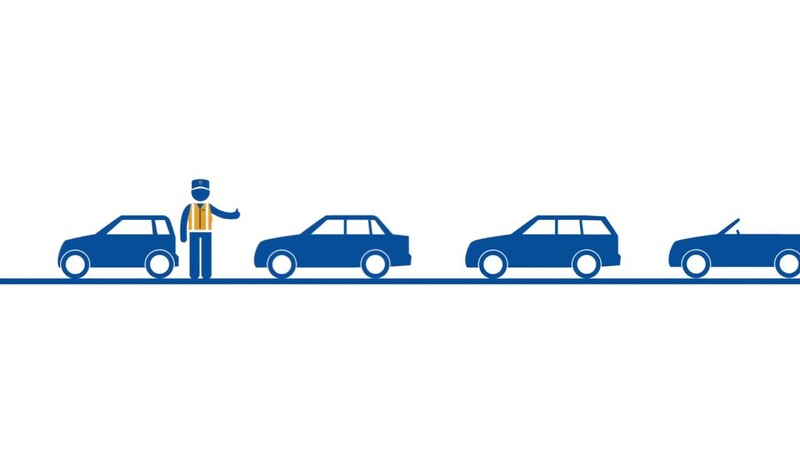 Paying for your parking has never been easier. With ParkFind you can make secure in-app payments. 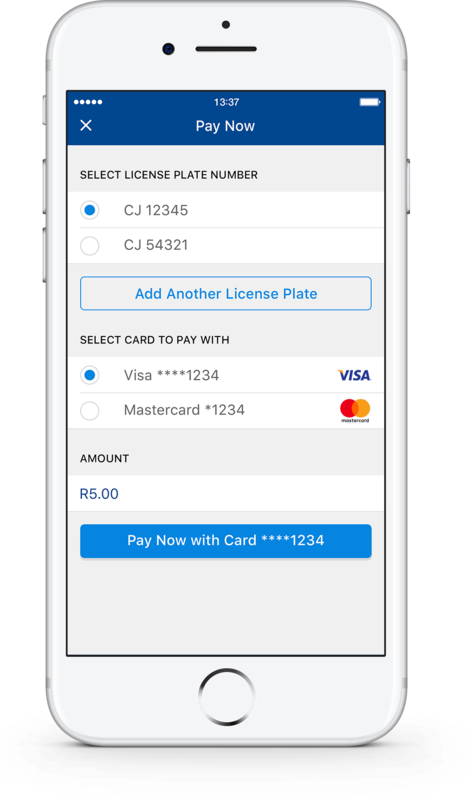 ParkFind works with e-commerce enabled Mastercard or Visa cards from any South African bank. 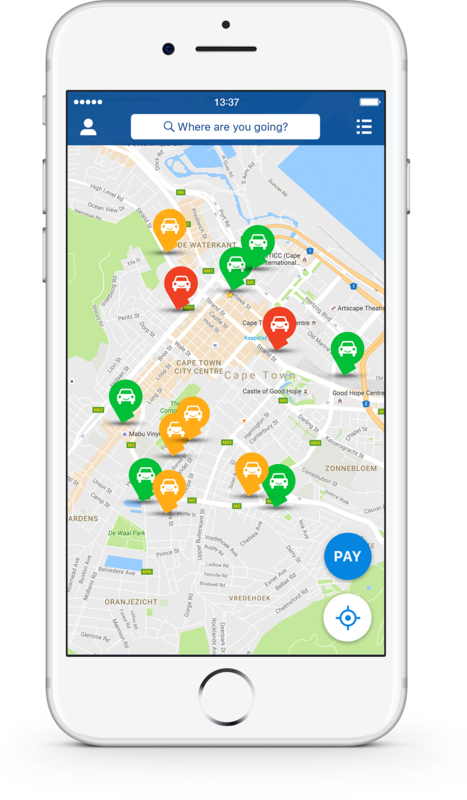 Africa’s first search, navigation and payment app for parking. 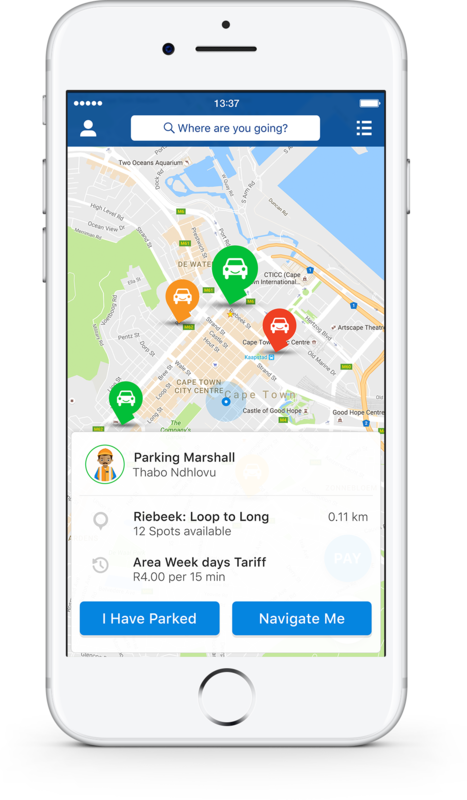 Where can I use ParkFind in SA? ParkFind can only be used in the Cape Town CBD, for now, between 8:00-17:00 on weekdays and 8:00 -13:00 on Saturdays. PF is not available after 17:00, Sundays and Public holidays. Will ParkFind cost me anything over an above the parking fee? Who do I contact if the App doesn’t work? 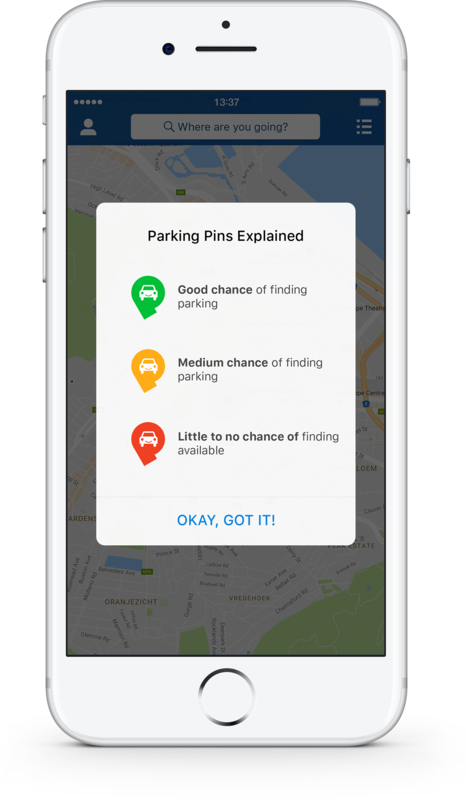 Allowing push notifications for ParkFind will allow us to notify you when the marshal has successfully scanned in your vehicle and started your parking session. Do I need to create an account? Why do you need my vehicles number plate? No, you can still use the App without an account; if you want to make in-App payments you will need to create an account. We need your number plate to validate your parking session and to authenticate your payment. Yes, your information is secure. ParkFind makes use of PayGate’s payment engine, PayGate is certified PCI DSS Level 1 compliant by Sysnet. How frequently are the parking pins updated? Our parking pins are updated every minute, by the minute. 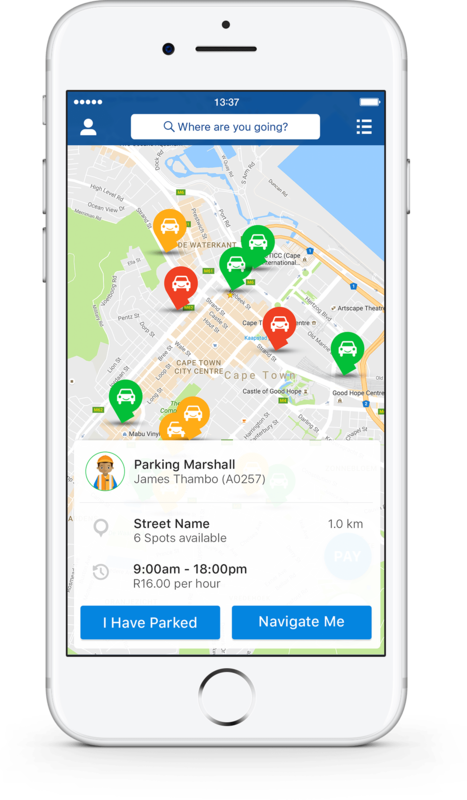 ParkFind sorts through real-time parking transaction data and provides you with a selection of available parking spaces, near to your desired location. 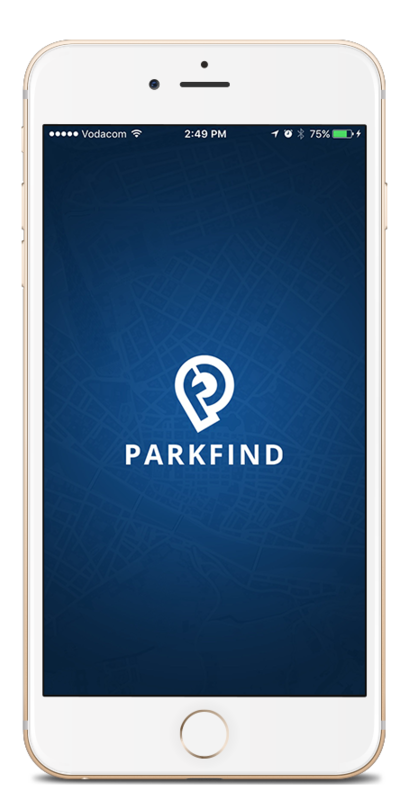 Can I use ParkFind to locate and pay for off-street parking? This functionality is being developed; we’ll keep you posted. Which phones are compatible with the ParkFind App? ParkFind currently runs on Android and iOS. If you are signed out of the app and have forgotten your password, select sign in and then select forgot password. You will be asked to enter your email address and we will send you an email to reset your password. Do I need to save my Debit/credit card information? Can I use more than 1 card to pay with ParkFind? Yes, users are able to add 2 cards per an account. 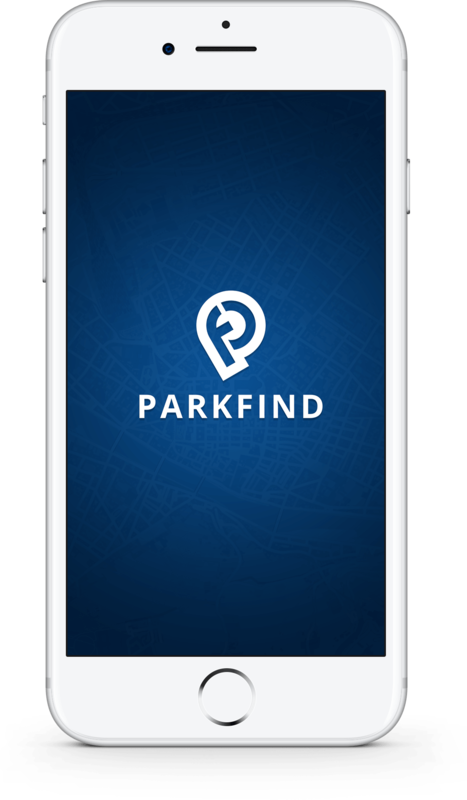 Does ParkFind replace the parking marshal? No. 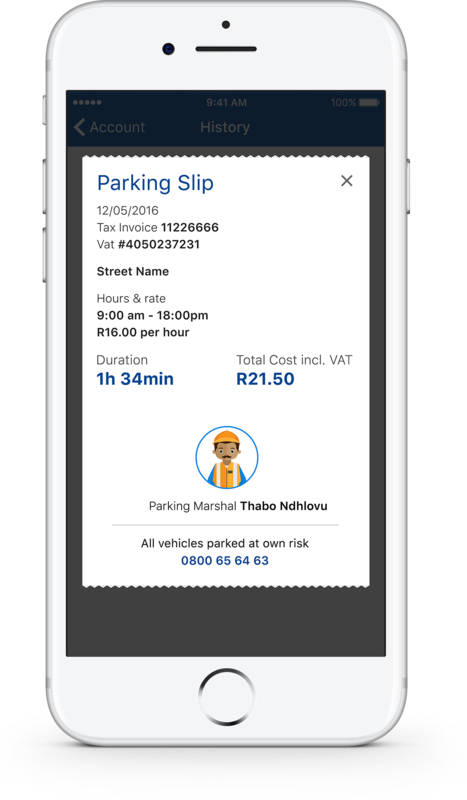 You are still required to inform the parking marshal that you have used ParkFind to validate your parking session. How do I view available parking? 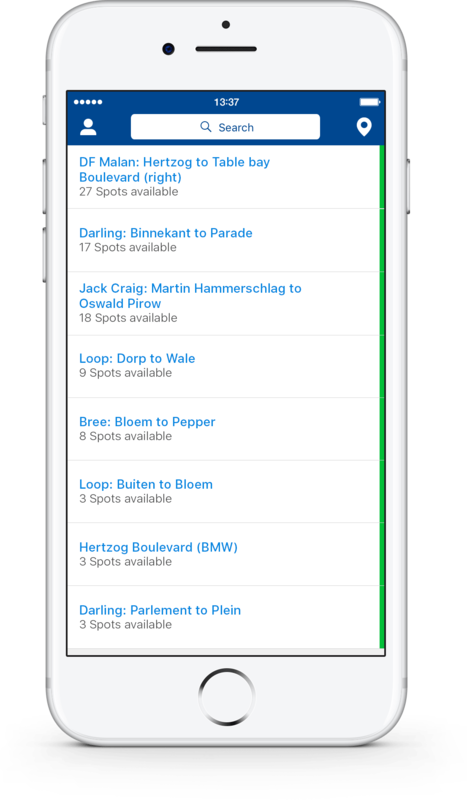 ParkFind’s map and search views allow you find parking near your desired location, the list view shows available parking closest to your current location. Why do I need to allow push notifications? For any enquries, drop us a line.